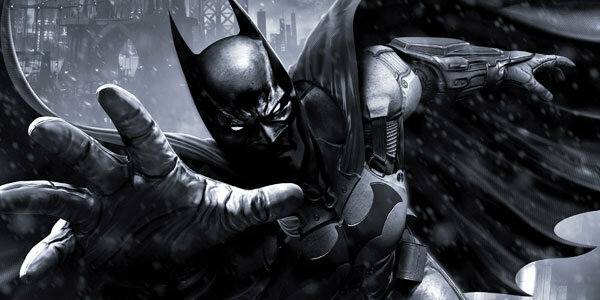 The first story-based DLC for Batman Arkham Origins is available today for Xbox 360, Playstation 3 and PC. Entitled, “Cold, Cold Heart”, the pack will tell how Victor Fries entered into the Arkham Universe of three (soon to be four) Batman games. I think it looks fantastic and I plan to get to playing immediately (especially since I’m stuck trying to maneuver a stupid remote batarang in the main game). 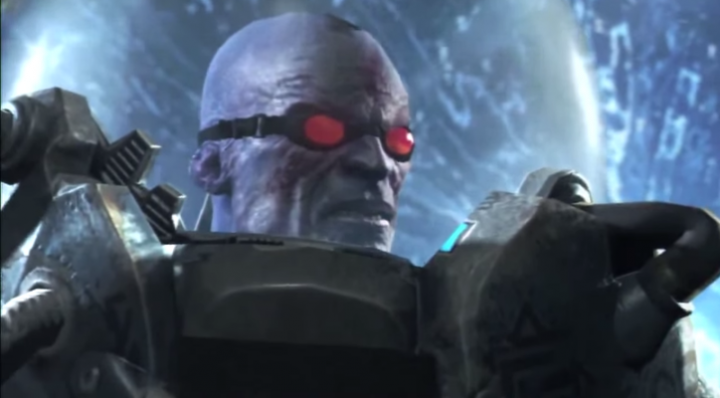 Batman Arkham Origins: “Cold, Cold Heart” DLC Achievements Unveiled. DLC Releases 4/22/14! 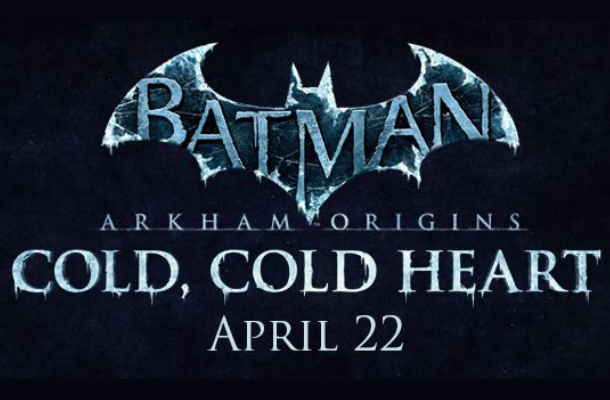 Premiering April 22nd, Cold Cold Heart is a story-based batch of DLC that will show Victor Fries’ entry into the Batman Arkham world. Unlike the main game, it looks like these achievements are actually achievable. Can’t wait to play it! 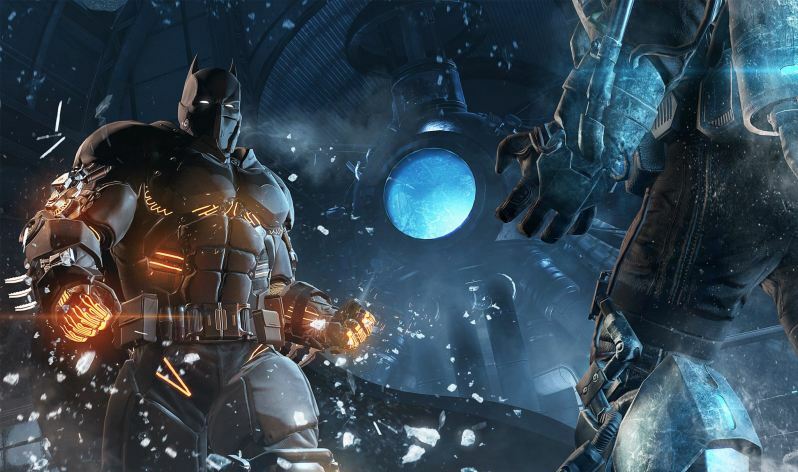 Achievement List for Batman Arkham Origins: Blackgate Out Today on XBLA! POLL RESULTS: THE KILLING TIME COMMUNITY’S PICK FOR BEST VIDEO GAME OF 2013 IS….